Clinton and Gore spout the expected political rhetoric, but the book represents a new level of comprehensiveness and competence at delivering a political message. Interestingly, Reagan excelled at the generalities of pro-family rhetoric, but delivered policies that went in pretty much the opposite direction. 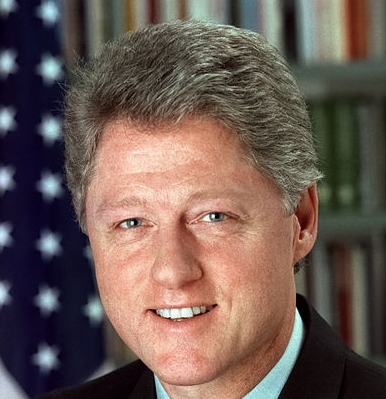 Clinton delivered as many pro-family policies as the Republican-controlled Congress would allow, which is what their book promised they would do before they were ever elected. 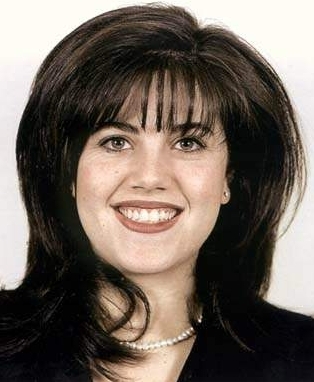 However his dealings with Monica were anything but pro-family for either the Clinton family or the Lewinsky family. Clinton promised to “create a childcare network as complete as the public school network, tailored to the needs of working families.” He said that no matter what governments do, “. . . we will make no progress unless individuals take responsibility for their own lives, working tirelessly to overcome challenges and solve problems in their families and communities.” He wanted to “. . . inspire parents to take responsibility and empower them with the knowledge they need to help their children . . .” (knowledge such as Authoritative and Democratic Parenting Programs) He worries that so many kids are in trouble and say it’s because they’ve “. . . had so little opportunity, so little responsibility, and so little loving, caring community that they literally cannot imagine the life which we are calling them to lead. And so I say again, where there is no vision America will perish.” The very best vision of caring communities is on the website you are on right now. 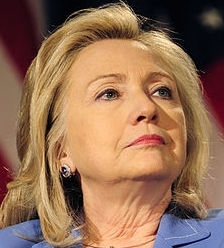 Clinton has said many of the right things and passed some aspects of his pro-family agenda. But even he—a politician—realizes that government can help people’s lives work a bit better, but the responsibility for their lives lies in the hands of the individuals themselves. Also, after 17 years, in 2013 he disavowed the Defense of Marriage Act entirely, urging that the law be overturned by the Supreme Court—which they did in June 2013. And this was and is pro-family, since so many families are or will be based on gay partners eager for the same rights married men and women enjoy. Did Clinton really create the needed childcare network he promised? No, but he made a start. He worked with the Department of Defense and helped them improve their military childcare quality via their Child Development Program, and they have the most extensive childcare networks in the country. Then he instructed the Secretary of Defense to share all the successes of this program with civilian agencies, so that they’d learn to improve their childcare—including the use of these network techniques. And this happened. So he deserves credit for this accomplishment which definitely makes a significant contribution to U.S. childcare.